This stunning, spacious Three-bedroom home is a must see! Located in a friendly/ quite neighbourhood, this home offers some privacy and entrance to public parks straight from the backyard of the property. 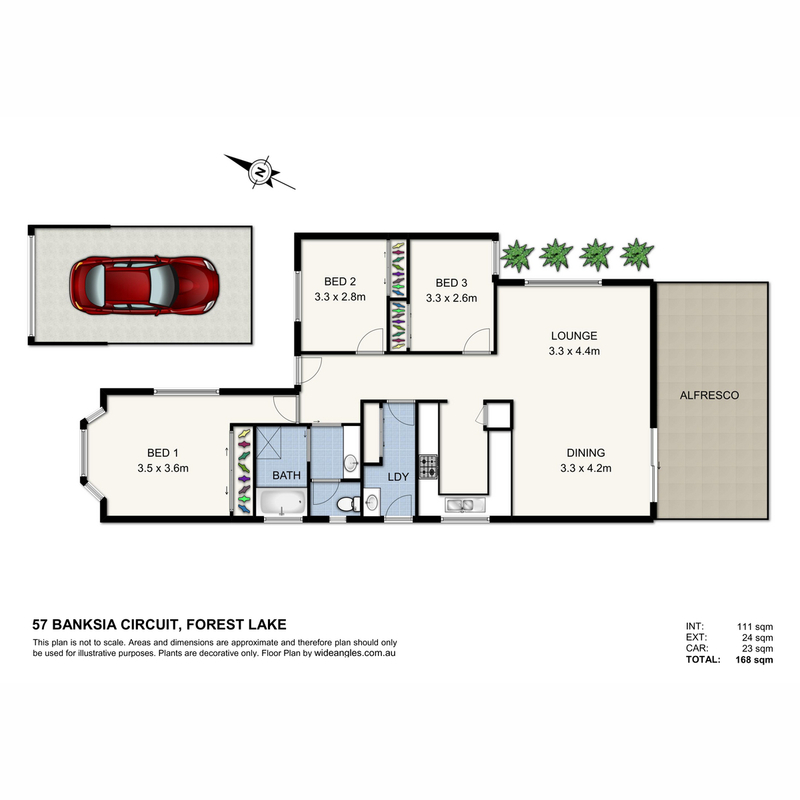 57 Banksia is central to Forest Lake with walking distance to shops, public transport and well-established schools in the area. This beautiful home features three bedrooms, Spacious living / dining areas and a covered alfresco with a little back yard with very low maintenance. Separate toilet and the bathroom contains a bath tub as well as a separate shower and a decent size laundry area which is a very unique feature to three-bedroom houses in the area. The property contains two air-conditioning systems and a lock up garage with plenty of rooms in the drive way for the second car. An estimated rental income of $350-$360 per week, this will be the best investment of the year or the most affordable home for yourself to live in with a great value growth in the near future.